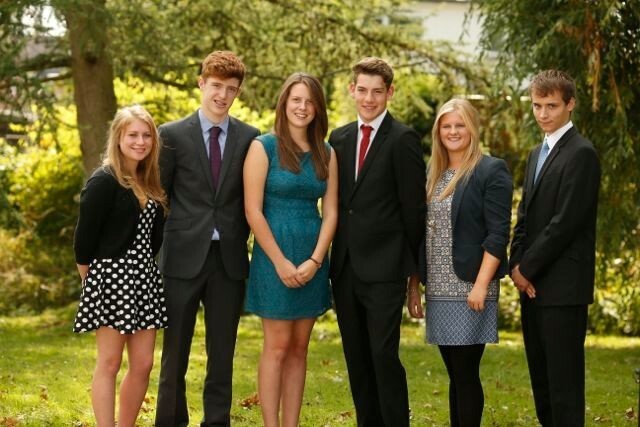 We are very proud of Didcot Sixth Form. We believe that the provision we offer of a rounded, high quality education is second to none – and our results, year on year, testify to this. This summer, our A Level students achieved excellent results again with 1 in 2 of all entries graded an A*, A or B with many of our students securing a place at a Russell Group University. Other than those taking a year out, all of our students have successfully progressed to university, college or apprenticeship courses or moved into employment. We are confident that we will continue to realise these levels of success for current and future students in Didcot Sixth Form. The Sixth Form has its own dedicated website, www.didcotsixthform.co.uk/ where you can find out more about courses on offer and life in the Sixth Form, or click here to view our current prospectus.